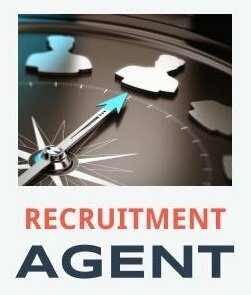 Pearson, is UK’s largest awarding body offering academic and vocational qualifications and testing to schools, colleges, employers and other places of learning in the UK and internationally. In 2007 we delivered 9.6 million exam scripts in over 85 countries, with 405 million marked onscreen using the groundbreaking ePen technology. Our general qualifications taken internationally includes GCSEs, AS and A Levels, IGCSEs and O Levels. 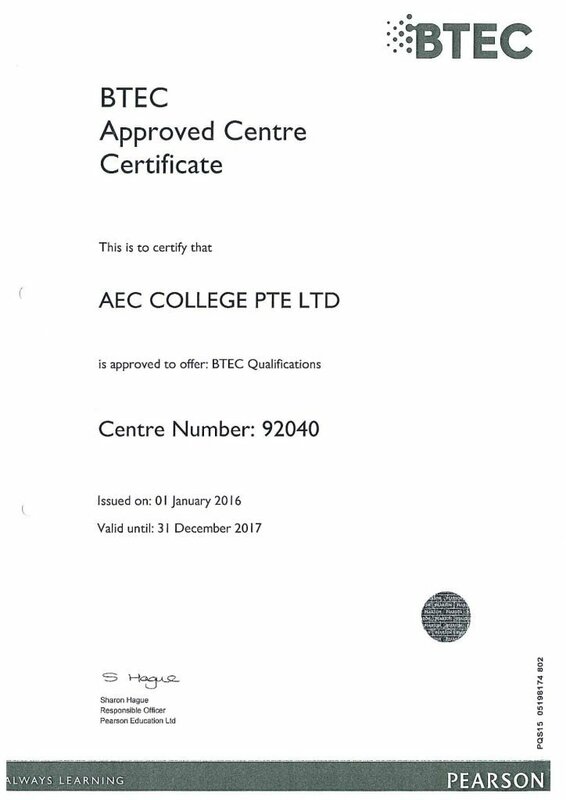 Our vocational qualifications include NVQ and BTEC from entry level to Higher Diplomas, Our entire vocational portfolio had overt one million registrations across 45 countries. More than 500,000 students study BTECs each year, as a leading vocational route into employment, further or higher education. 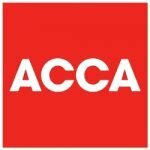 They are studied at different levels and bespoke short courses are also developed for employers. 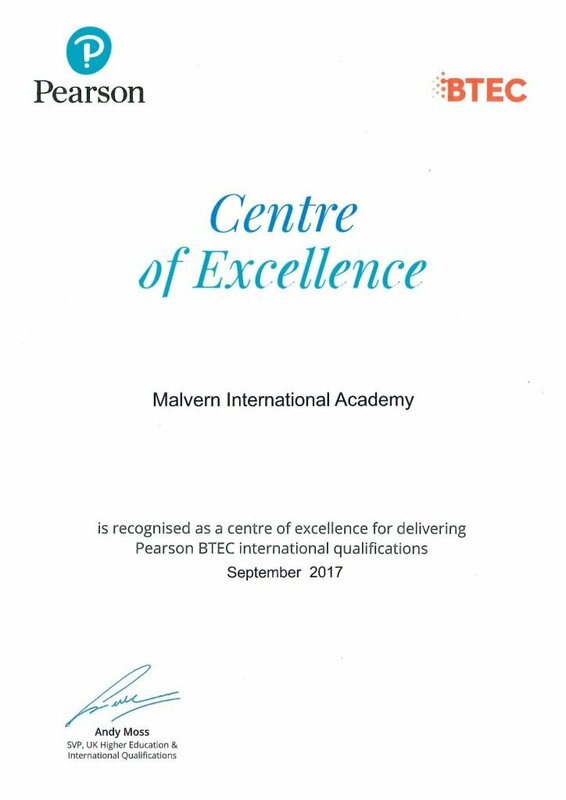 The Academy was awarded the “Centre of Excellence” from Pearson for producing 2 outstanding students in winning the Pearson BTEC Medallion Award 2017. 147,000 members & 424,000 students (60%)- UK (50%) females. 676,000 examinations held in 350 centres. 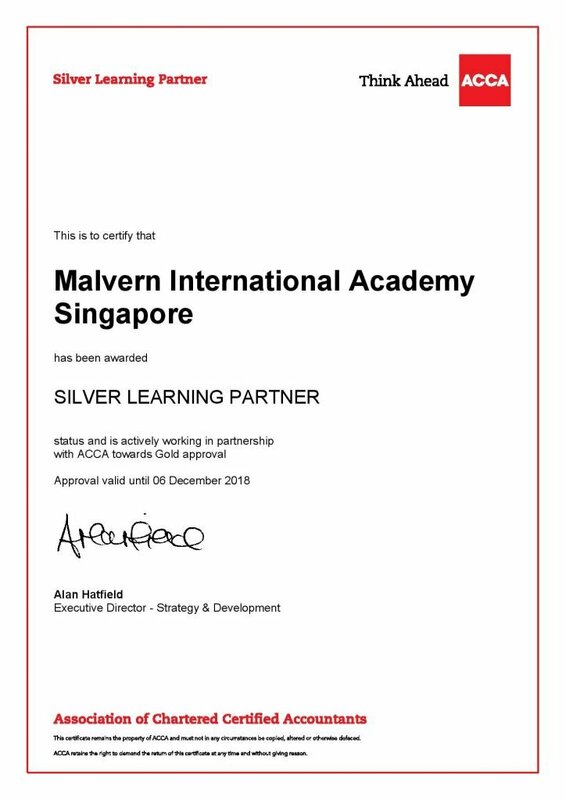 Malvern International Academy obtained ACCA Silver Learning Partner as shown in the certificate here.